The acquisition will strengthen WE's capabilities in content creation and social/digital media. NEW YORK — WE Communications has bought content marketing firm Codeword — the independent agency’s second acquisition in less than a year. Codeword, which has offices in New York, Salt Lake City and San Francisco, brings expertise in content creation across digital, social and editorial channels. The 75-person firm will continue to operate as a separate entity, called WE Codeword. Codeword, which specializes in serving tech businesses, will maintain its own clients, while also partnering with WE on acquiring and serving new business. Codeword brings a robust roster of clients to the deal, working with companies including Netflix, Google and Qualcomm. 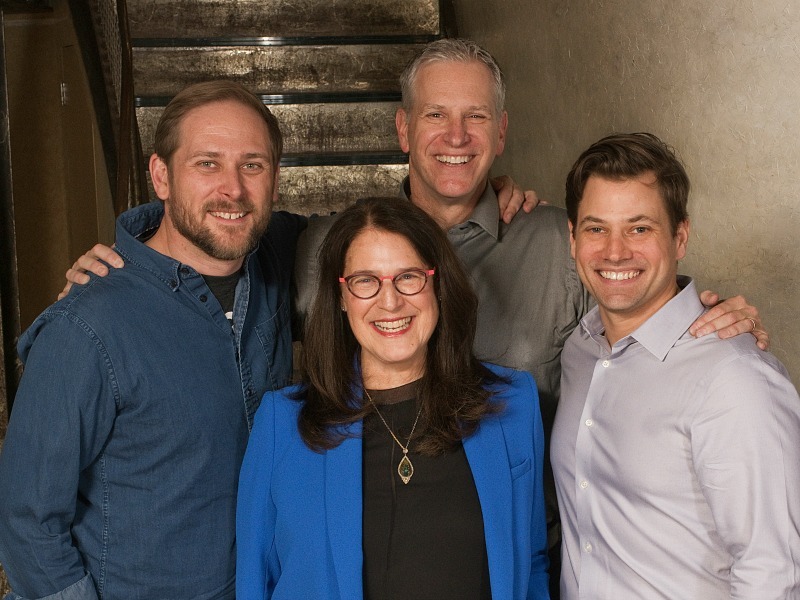 Codeword’s current leadership team — Mike Barash, Jeff Lind, Michael McKloskey and Kyle Monson — will remain in their positions, while partnering with WE in terms of driving the business. WE CEO Melissa Waggener Zorkin told the Holmes Report that the acquisition was driven specifically by the desire to strengthen her agency's capabilities in light of changing client requirements. “Every acquisition we have made was for a strategic reason,” she said. WE was also drawn to Codeword for its shared sense of purpose and independence, which resonated during early WE/Codeword partnerships, Waggener Zorkin said. The Codeword acquisition comes just 10 months after WE’s last deal — the purchase of India’s Avian Media in March 2018. In 2017, the firm acquired two firms in Asia — China's Red Bridge Communications and Singapore consultancy Watatawa. While WE remains open to continued opportunity, Waggener Zorkin said she doesn’t expect to make any more acquisitions in the foreseeable future. “It will probably be quiet for a while,” she said.